Pitch Madness 2017 Candyland Edition…Game On! 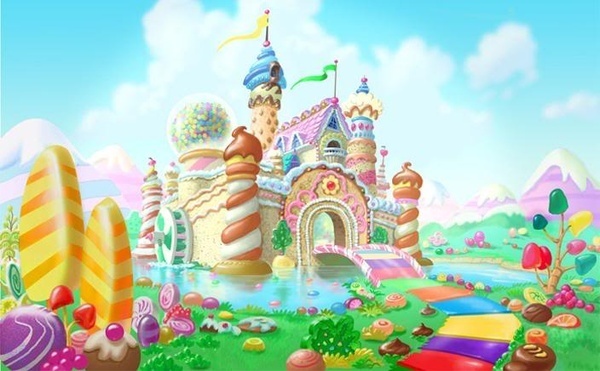 Welcome to Team Candy Castle! It’s been a long week of reading through all the amazing pitches. Our wonderful readers have narrowed the slush, and your team hosts have chosen seventy pitches for the agent round. 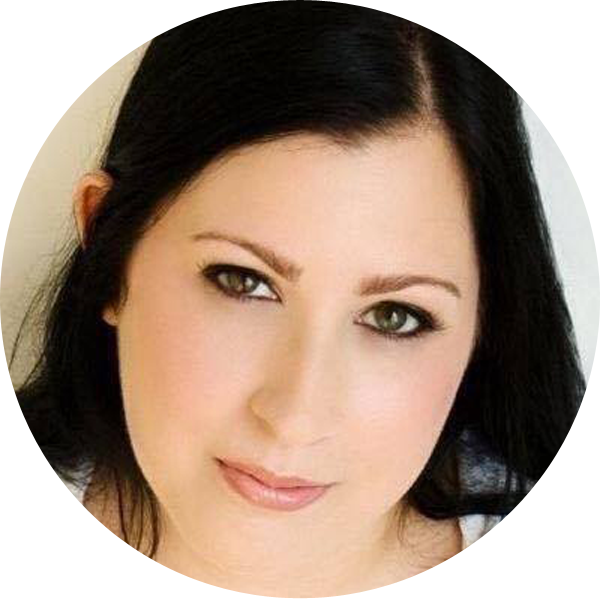 To meet the slush readers and hosts go to this post here. And you can find out more about the participating agents on this post here. For those of you not familiar with Pitch Madness, it’s a contest where agents compete in a game against their peers for pitches and you can find the rules and instructions of the game here. I’m co-hosting with the amazing Mary Ann Marlowe! Check out her site and follow her, you’ll be happy you did. Some Kind of Magic is Mary Ann Marlowe’s first novel. When not writing, she works by day as a computer programmer/DBA. She spent ten years as a university-level French professor, and her resume includes stints as an au pair in Calais, a hotel intern in Paris, a German tutor, a college radio disc jockey, and a webmaster for several online musician fandoms, plus she has a second-degree black belt. Comments are set to moderation so the agents won’t see the other agents’ requests. Please no comments other than those from the agents. After the agent round, we’ll release the moderation and let you all comment on the entries. We’ll reveal the agent requests on March 17 starting at 4:30 Eastern time. All the twitter fun will happen on the hashtag #PitchMadness, where we’ll tweet the results of the agent round. Join us for the Twitter Pitch Party on March 23 from 8AM to 8PM Eastern time on the hashtag #PitMad. It’s open to everyone! How do you twitter pitch? You can find all the details here. A huge HUGE thank you to my team and to the wonderful agents!